Mental Health vs. Emotional Health: What’s the Difference? Physical health is a hot topic these days, and while mental health and emotional health are slowly making their way into the lexicon of conversation there are still some misconceptions around the two terms that can hinder one's ability to properly address them. Though both terms may overlap in many way, the two are distinctly different and should be addressed as such to impact behavioral modifications and achieve a life of balance, contentment and happiness. Let's get started. 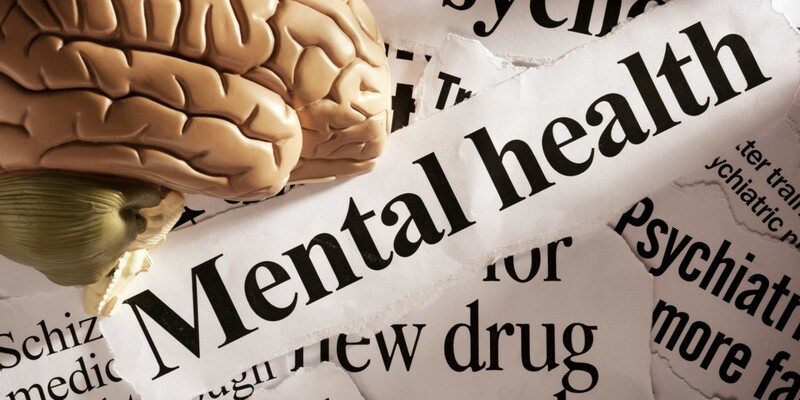 Mental Health is the cognitive process of harnessing one's attention to stay focus, appropriately exercise reason and process any learned information. Emotional Health On the contrary, emotional health is the ability to express one's emotions appropriately for one's age. Both mental and emotional health may be different, but work in tangent to impact behavior. Because we are comprised of countless thoughts and emotions running through us constantly, we make many choices based on our emotions or how we feel. These feelings are developed through cognitive reasoning. These two separate, yet complimentary areas of health work together to ensure our overall health is up to par and we efficiently communicate and interact with others. On the other hand, when either is out of balance, it can disrupt our ability to manage stress and personal conflict in our lives. Learning how to tune into your emotional and mental health is key to creating optimal health. If you or someone you know may be struggling in either of these areas and needs help, visit theredzone330.com where our trained staff can offer clinical services and support. I'm am so Proud to be apart of The Red Zone. I work as a QMHS at Volney Rogers School. The Best School in the District of Youngstown. I not Only Love the School, but Staff and Children. Is it Perfect of Course not, But were getting there. One thing I know God has Our Back.